Today is an important date: It marks just 90 days until we're ready to roll with Christmas music. Just 3 months. 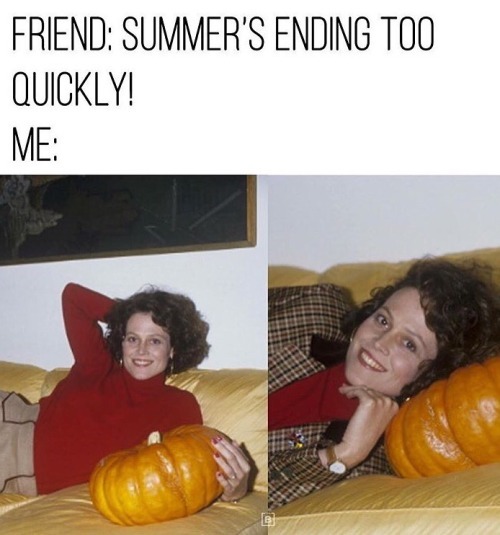 But, let's not confuse fall with post-Halloween, folks.